Sorry Sarah Silverman-Jimmy Kimmel shippers. The Jimmy Kimmel LIVE! host has officially and legally settled down with another woman. The late night host tied the knot with girlfriend Molly McNearney. And just like a good Kimmel sketch, the night was full of celebrity cameos — the wedding, held Saturday at the Ojai Valley Inn in Ojai, Calif., boasted A-list faces like Matt Damon, John Krasinski, Ellen DeGeneres, and, of course, Ben Affleck, who we figure will play predominantly in Kimmel's marriage. Kimmel and McNearney had been dating since 2009. 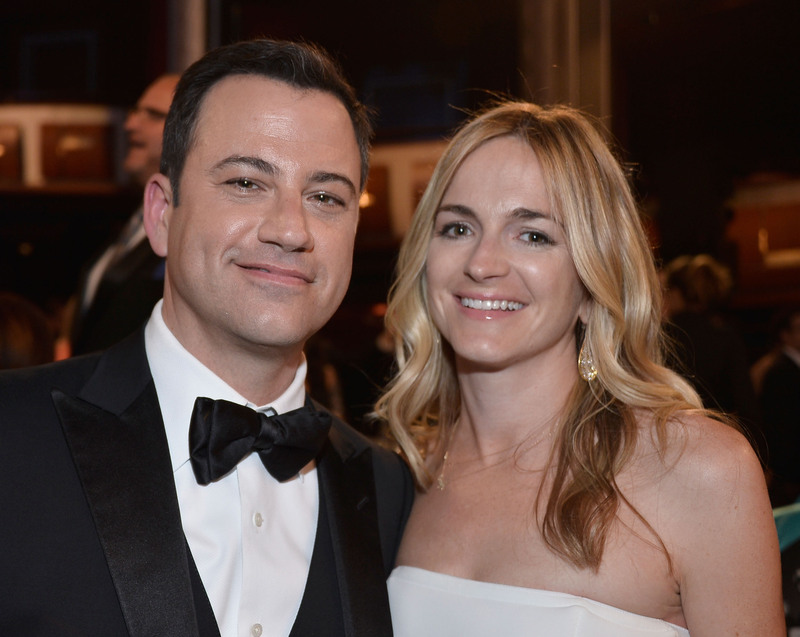 And, hopefully, the couple that works together stays together — McNearney is the co-head writer for Jimmy Kimmel LIVE!.